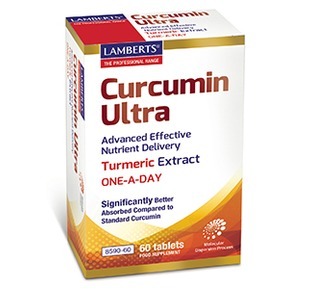 "The highly concentrated extract of turmeric roots used in these tablets is 95% curcumin, which means that each tablet provides the equivalent of 10g of culinary turmeric (or two heaped teaspoons)." Curcumin, which is found within the root of the plant is the most important ingredient in Turmeric and it is this part which is responsible for its bright yellow colour. Studies have shown that curcumin can inhibit the compounds involved in inflammation and as a consequence it has become a very popular part of a joint care program. 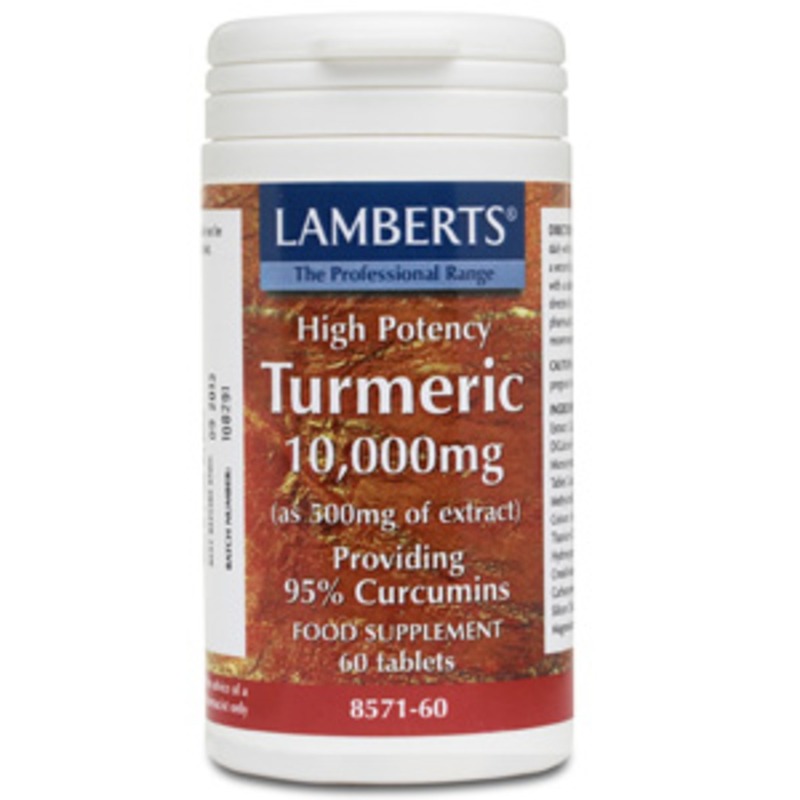 The highly concentrated extract of turmeric roots used in these tablets is 95% curcumin, which means that each tablet provides the equivalent of 10g of culinary turmeric (or two heaped teaspoons). The tablets are taste free and coated for ease of swallowing. Curcumin is best taken on an empty stomach but this can make it potentially difficult for your body to absorb but there are ways to significantly increase the bioavailability. Turmeric is like the Vitamins A, D, E and K in that it is fat soluble. By taking your Turmeric, also referred to by the active ingredient as Curcumin, with a fat as opposed to swallowing your Turmeric with only water you will significantly increase the absorption of this amazing plant armed with anti-oxidant and anti-inflammatory properties. 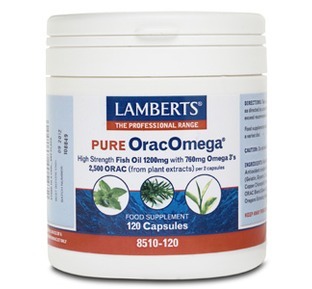 Try taking your Turmeric with milk, or take a teaspoon or two of olive oil or coconut oil with your supplement or simply combine your turmeric with a fish oil or omega 3 supplement which both contain healthy fats to enhance the absorption. 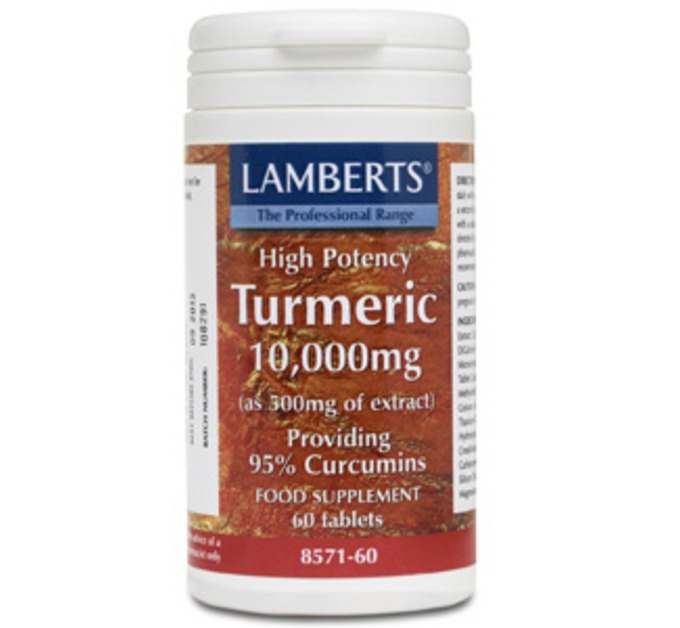 Some other turmeric supplements available on the internet contain just normal culinary turmeric, providing just 400mg (or 0.4g) of turmeric per tablet (Ours contain 10g) which is well below the level used in the studies that have generated so much interest in this Asian spice. 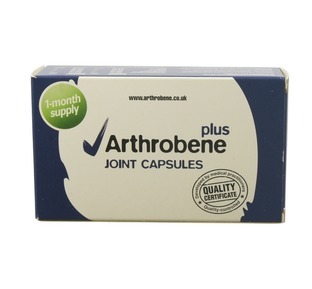 Turmeric is great for arthritic inflammation it helps me so much. 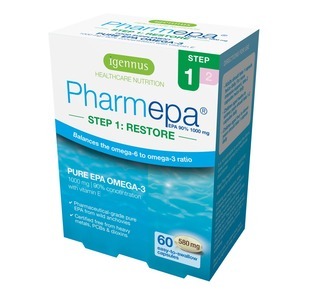 Even my son who lives in Poland has started ordering this product regularly as he found great benefit from taking it. Dear Diana, We appreciate you taking the time to review this product, and value your feedback. Dear Diana,Turmeric has shown great anti-inflammatory properties and pain relief in many clinical trials so we are pleased to hear you are feeling the benefit of it too. 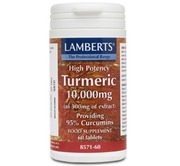 "This amazing turmeric extract supplement is armed with anti-oxidant and anti-inflammatory properties"